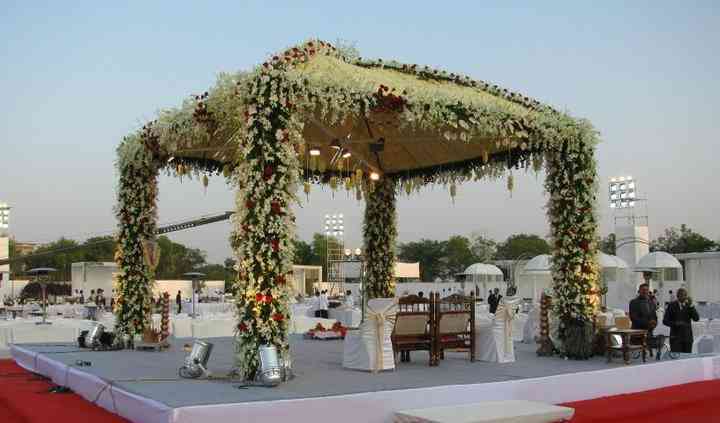 Flower Gallery is a company based in the city of Ahmedabad that provides a wide range of floral services. 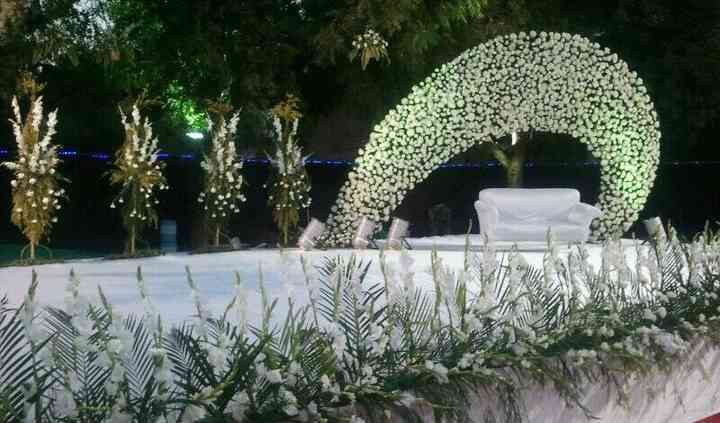 Flowers can enhance any special occasion, be it your wedding or any of its other related functions. Flower Gallery can provide you with some of the most beautiful flowers and floral decorations to transform your wedding venue into nothing less than a dream. They will surely add the charm and elegance to your event, while also ensuring that each of the flowers that they provide is in the best and fresh condition. They can work with any theme which you have in mind, all you have to do is share your ideas, and they will try their best to transform it into a living reality for you to witness. No matter where your wedding location is, within the city or outside, they can travel anywhere and provide their services and ensure that your wedding, as well as its related events, are decorated flawlessly with their beautiful flowers. Flower Gallery can also provide you with on-site support staff which is always present to provide their assistance and ensure that all your wedding functions are decorated in the most beautiful manner. 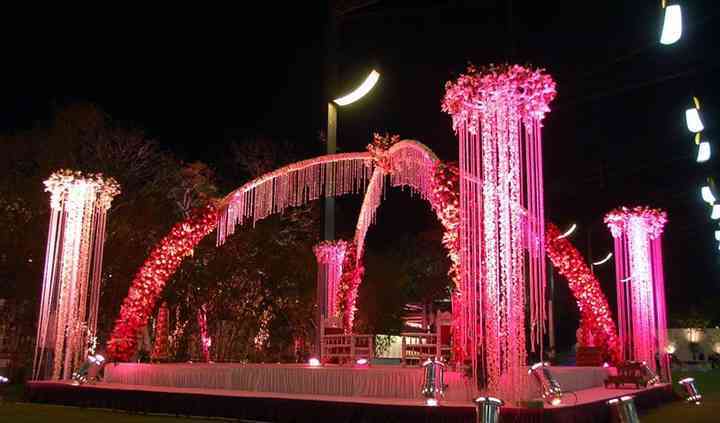 Apart from providing their services for your wedding and its related events, they also work in other fields as well. 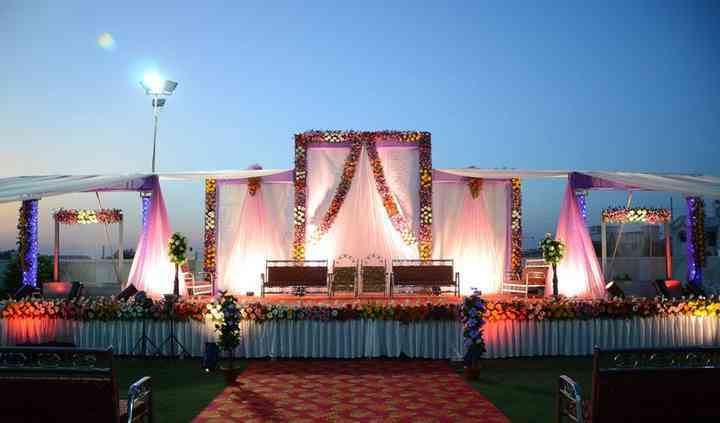 The events for which they have offered their services include birthdays, anniversaries, corporate events, social gatherings and much more.